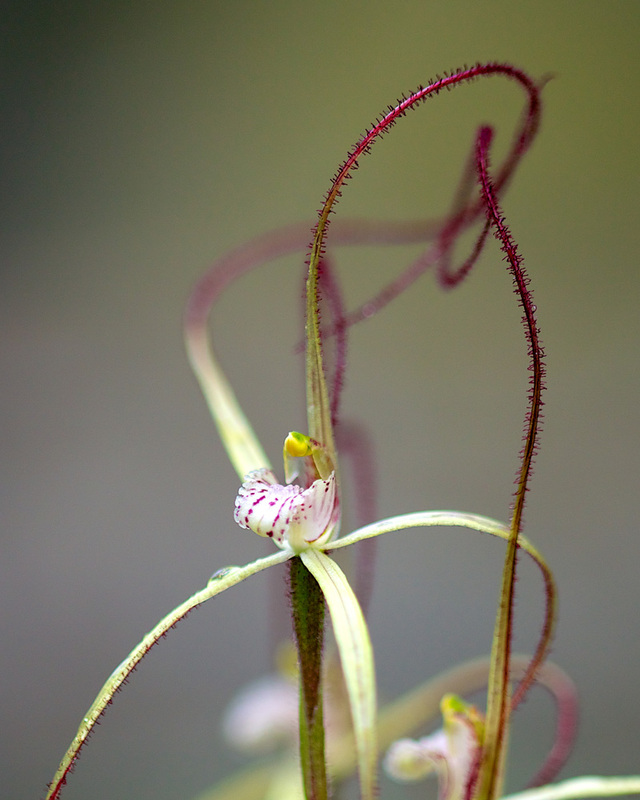 The Australian native orchids are photographed using a 100mm macro lens on the full framed Canon 5D MkIII. 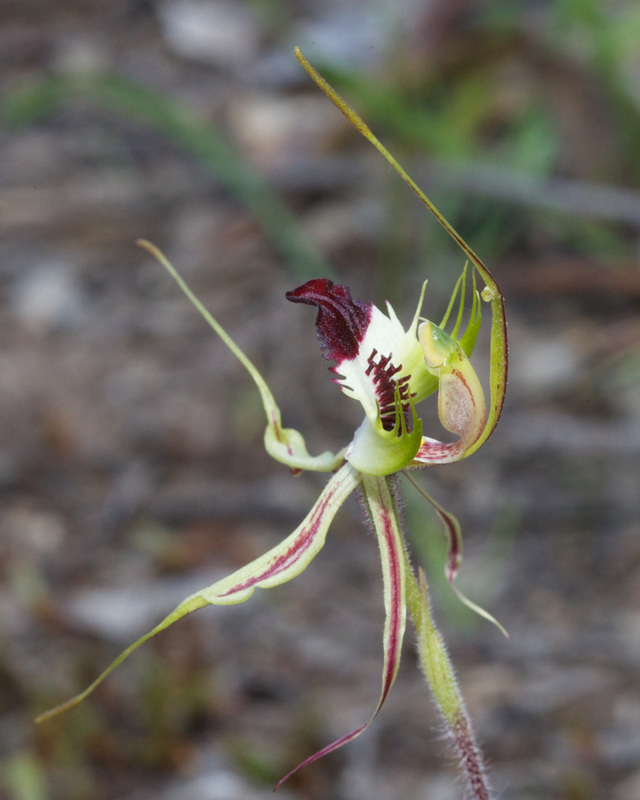 A number of these are taken in the South Western corner of Western Australia and are quite rare. 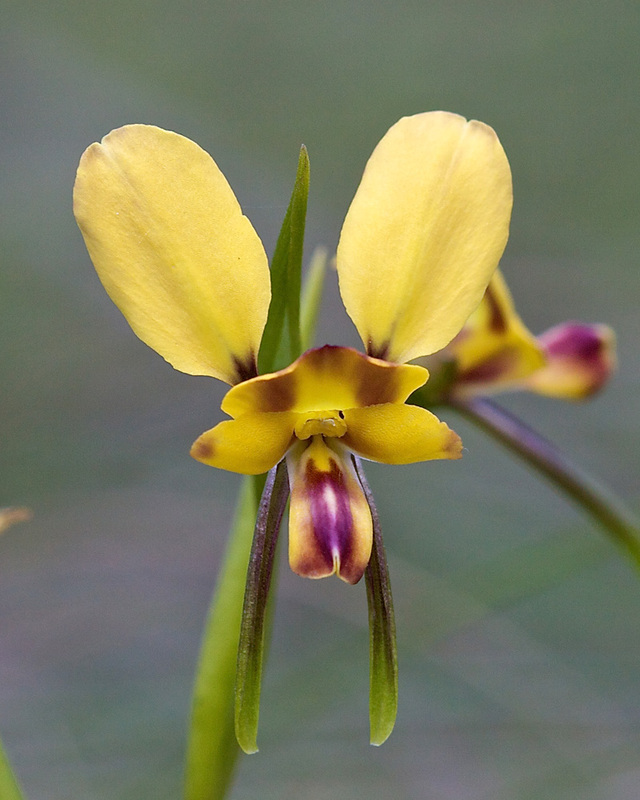 The Victorian flowers are much closer to home and are common species.